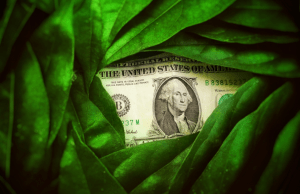 Sustainability is a growing priority in the grocery and cold-storage worlds, and new technology implementations require investment. Progressive Grocer has posted a blog article that outlines how grocers and operators can add thermal energy storage with no upfront investment and be cash-flow positive from day one. 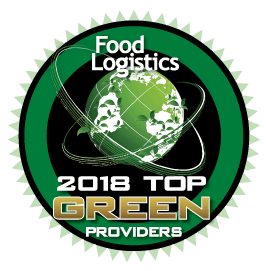 They can now expand their green initiatives, lower energy costs, protect their food, and reduce their carbon footprint without capital expenditures or tying up credit.